Our full spectrum CBD Capsules are made with organically grown hemp. Capsules are a convenient, discreet way of taking a measured, predictable dose of naturally occurring cannabinoids. Our capsules are vegan, gluten-free, gelatin free, colourless, and odourless and can be taken on the go! 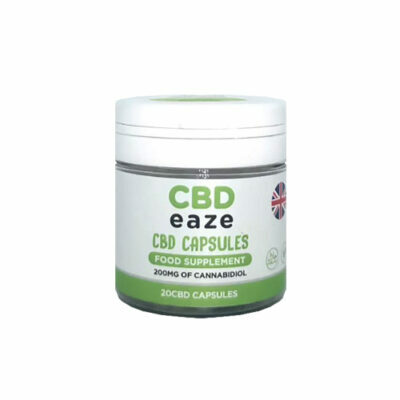 By swallowing capsules we are using our digestive system to get the CBD into our bloodstream. Therefore, we lose some potency, and it has a delayed effect as it travels through our gut and liver. Our capsules contain only 2 ingredients: cannabis extract and coconut oil – this aids the absorption of CBD in the stomach so you can get the benefit of full spectrum cannabinoids.